When my kids were little and the Internet was too, I had to go home to get my email. There was no such thing as “checking in” from Starbucks or the Washington Monument with dozens or hundreds or thousands of “friends” and fans, unless you called them all individually with a flip phone. I got my first text in 2007. I wasn’t sure what had happened to my phone until I read the message. I’ve worked from home since the Clinton administration was in office, but only in recent years did “work from home” come to mean that I work from everywhere I go. The ability to email, text, tweet, and check-in from just about anywhere has been especially important over the past year while I have freelanced for a hospital in New York City and yet, also worked from home. This means I wrote about endometriosis on trains, researched arrhythmias on buses, and edited drafts about cancer at various Starbucks in Manhattan. It also means that I have worked in my office in my house–and at the kitchen table and on nice days, on the deck. The ability to work anywhere and everywhere has redefined what it means to work from home, and I have Microsoft to thank for that. Using Office on my laptop, desktop, and my Windows Phone allows me “work from home” in a way that I couldn’t achieve when my kids were little and the Internet was, too. I can access my drafts on OneDrive, work on them in Word, keep track of them in Excel, and take notes on the dozens and dozens of OneNote notebooks that I keep, no matter whether I’m in my office or in the waiting area at the hospital. In short, I work from home…do you? I’m off to catch a bus to the city again, so I’ll let this fun little video I made show you what I mean. 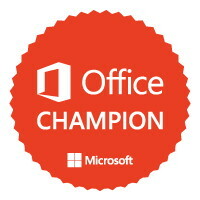 NOTE: I am an Office Champion, which is a paid brand ambassador for Microsoft, but the words and the love for how they make my working life easier are all mine. 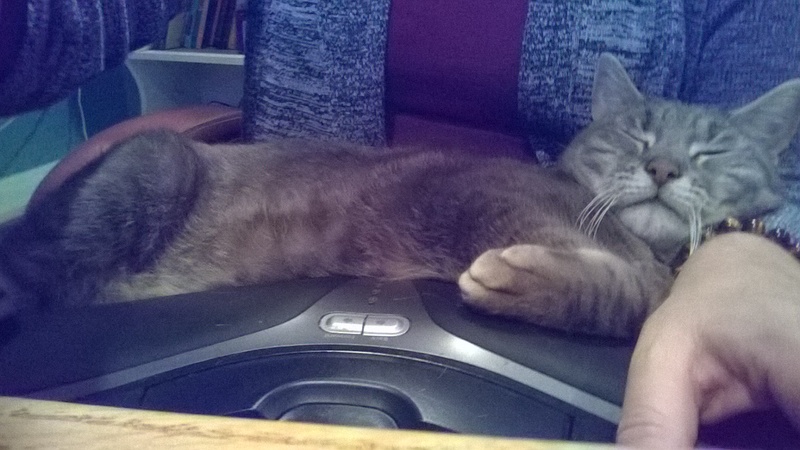 Everyone seems like working from home nowadays.